So you’re ready with a startup idea and are raring to take the next step forward. Pat yourself on your back for being courageous enough to give wings to your dreams and deviating from the sheltered path adopted by 95% of your contemporaries! It is no mean feat — especially when the stakes are stacked against you. Anyway, back to what we’re discussing. What should be your next step after coming up with a potentially great startup idea? Well, it could be anything depending on what your priorities are and how serious you are about your new venture. Yes, there’s the need to validate your idea further by taking feedback from business consultants or better still — fellow entrepreneurs (as they’ve been in the same boat already and know what’s it like to make it to the other end) — perfecting your pitches, focusing on funding strategies, eyeing a beta launch etc. Now, don’t get us wrong. All these are perfectly helpful and necessary steps. But at the core of your startup idea should be a decision to keep things as simple as possible amid all the clutter, chaos and confusion. For starters, focus on enhancing the quality of your product and make it so awesome that its awesomeness becomes the differentiator. Your potential customers should find your product so damn good that they keep coming back to you and spread the word around. Difference between a listed product and a product that sells is the same as that between a Copywriter and Marketer. 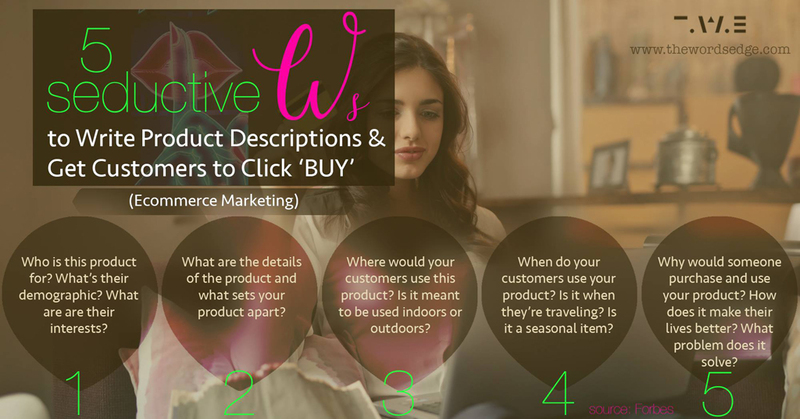 If you’re a product company, follow the rule of 5 W’s – to create seductive and informative copy that will motivate your customers to click “buy”. This should be the starting point of your next step, really. But let’s face it. Any product or service, no matter how brilliant it sounds on paper, needs to reach people who’re going to benefit from it. Only then will it give your business the oxygen it needs to survive and grow. In other words, you need a starting point to get to that starting point — to convince your audience about why they should care about your idea in the first place. Will it make a real difference in their lives? More importantly, how do they know that it will? Pay attention to the second question as it holds the key to your business’s potentially limitless expansion. It also gives you a cue on what your next move should be — spreading the word through the wonderful vehicle of marketing. After all, it’s not without a reason that it has captivated the imagination of almost all leading brands worldwide. According to research, 75% of marketers are increasing their spend on content marketing and 70% of the audience would rather hear about a company via articles and not advertisements. The fact is this: content marketing almost always works, when done right. It is also way cheaper than traditional marketing (by as much as 62% according to Neil Patel), and generates about 3X as many leads with a much lower CAC. This means more leads at lesser costs! And that’s just the tip of the iceberg. There are dozens of free inexpensive channels by which you can create and share content to a broader audience. In fact, content marketing is the only approach that allows you to expand your business using zero spend. This makes it a godsend opportunity for startups that neither have the resources nor the experience to create and market the sheer volume of content that their larger counterparts do. The ability and willingness to feel the pain points of your potential customers as your own and meet them right where they are. An unending conviction in your business idea. Beyond that, content marketing can be easily inter-weaved into practically any online strategy to amplify its results. Keen to get more people to sign up to your email-list? It is content that impels them to act on the CTA. 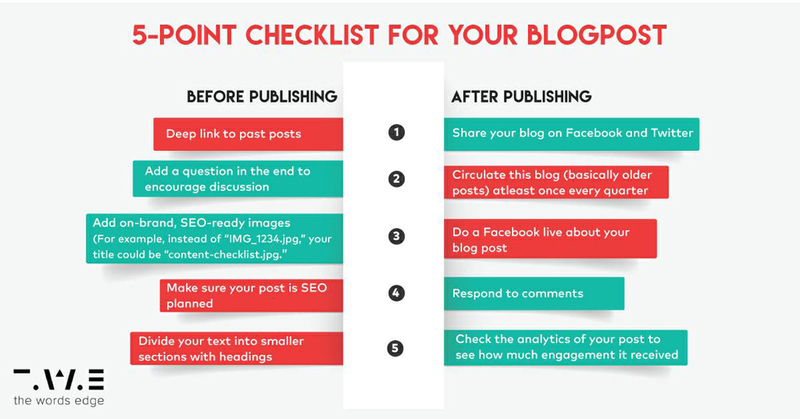 Hit a deadlock on your next social media post? Sharing your recent blog post could be one simple yet mighty effective strategy. Again, content rules the roost. Need to hone your SEO tactics? Relevant, timely and actionable content helps drive traffic and fortifies your SEO reach. Seeking new ways to onboard your SaaS sign-ups and give critical pointers for expansion? Do it in style with content! Want to connect with influencers? Speaking about them in/through your content gives you another happy reason to reach out to viewers on social media! In a nutshell, content can and should become the foundation of your other strategies, including driving traffic to your website. It is an effective way of cementing your brand in the mind space of your audience by developing an authoritative voice. It informs your audience that you’re a desirable business to follow because you care about the reputation of not just your own brand, but also about your consumers (through their association with you). In addition, it helps you maximize existing established audiences. As a case in point, the first 1,200 clients of Design Pickle were sealed through content — more specifically blog posts. But you can’t just write a blog and expect a miracle, in the form of reach and virality. You have to wear a bunch of hats – content writer, editor, marketer, SEO specialist, customer service manager, among others. According to founder Russ Perry, a large part of this phenomenal growth was owed to influential blogs. He points out that this idea gave him the impetus to keep generating content as he was answerable to his guest posters. The best way for your startup to maximize this compelling strategy is selecting blogs which have a large audience and more importantly, are part of your (identified) target audience. Thankfully, you don’t need to base your plans on some of the biggest ones out there; there are many who may not be as big, but have a good, established audience base that you can look at. Finally, as a startup, you have a great opportunity to show the way and lead the pack. 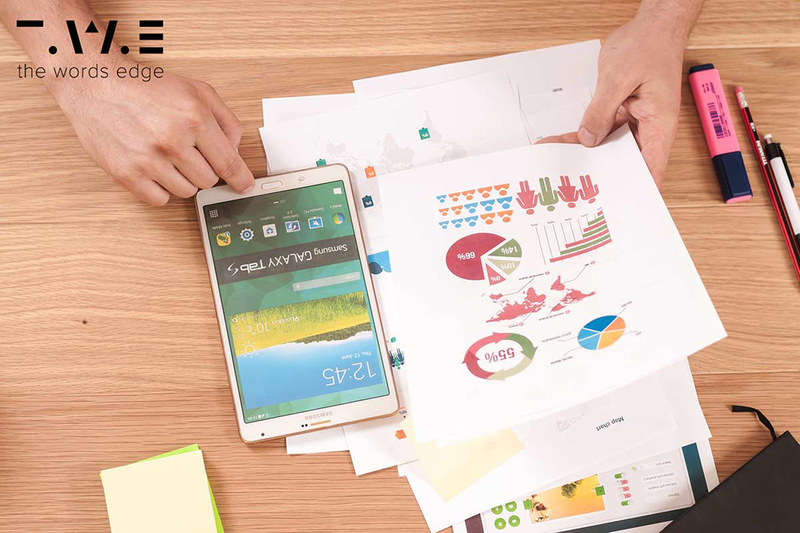 According to the Content Marketing Institute, the number of startups who’re happy with their content or with the effectiveness of their strategy are steadily increasing. If you think about it calmly, you’ll agree that you do have room to lead the way or at least, be a forerunner. Look at the small size of your business as your biggest strength. Think about this: As a tiny player, you can be agile enough to devise strategy and take decisions on the fly. Furthermore, you stand a better chance of building long-term relationships with your audience outside of ‘big business’ anonymity. Joe Pulizzi from Content Marketing Institute agrees, “It’s so simple, yet so hard for even mid-sized companies to do this. With financial expectations on a quarterly basis at best, few larger companies have the patience to build a loyal relationship with an audience. In addition, budgets are set up as time-based campaigns, where short-term objectives take priority. That means the business tries to monetize the content program before the audience is ready (a big mistake)”. There you go. As a startup, content marketing could be your single most effective growth channel. There is more than enough evidence to suggest that it is one of the best ways (if not the best) to help startups lead the high-stake pack. More and more brands are realizing that content marketing affects every digital strategy they’re leveraging. But more than anything, it rekindles your audience’s faith in the source of information they value most — you. Do you integrate content marketing in your growth strategy? Will you use it more proactively?